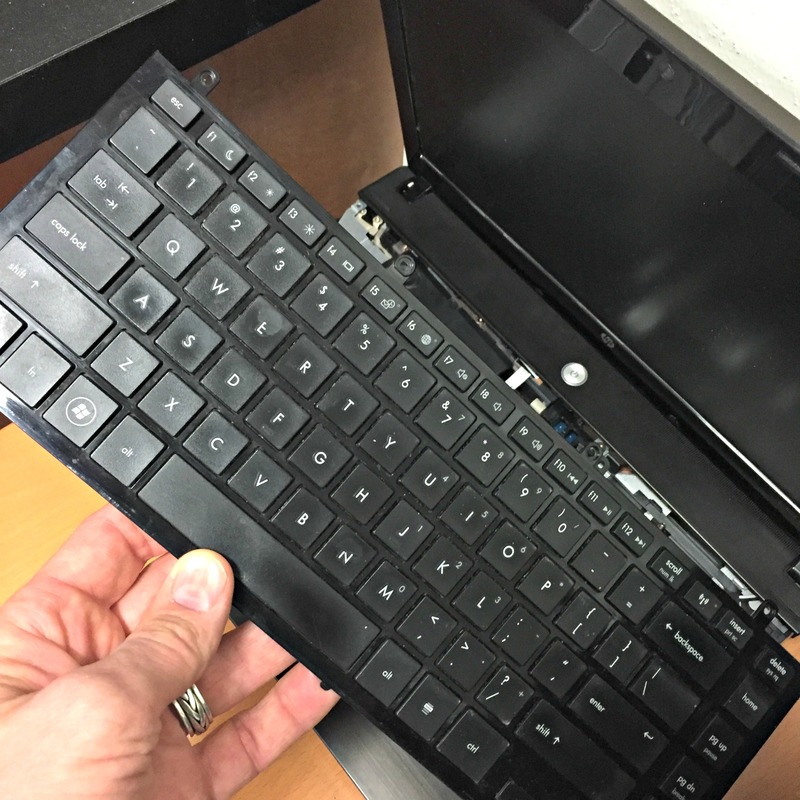 One of the common problems we see in the shop with laptops is their keyboards wear out. Certain keys that are used more than others. According to the Oxford Dictionary the letters are E, T, A, I, N, O, S, H, R, D if you'd like to know. Keys will wear out or become sticky. Individual keys go bad or the space bar will start failing. Laptop keyboards, once they start to fail, really can't be fixed, they just need to be replaced.